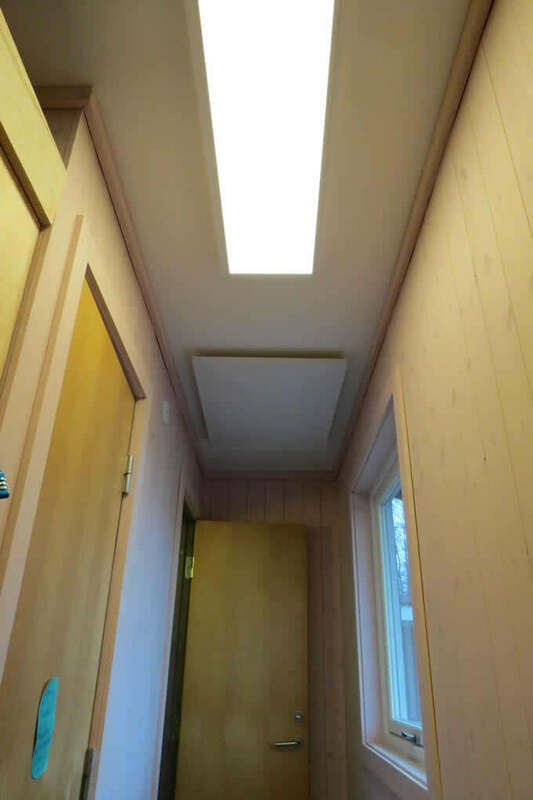 Kindergarten, Norway - Sundirect Technology Ltd.
Background of project and testimonial This kindergarten was looking for a high quality, safe, comfortable and quietly operating heating system. 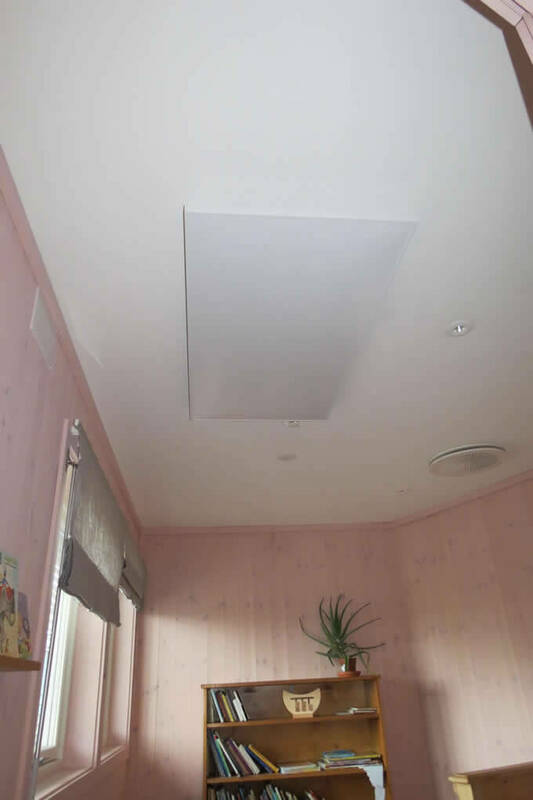 They chose Sundirect ceiling panel heaters to heat the whole kindergarten since infrared heaters are one of the best options for this kind of application. 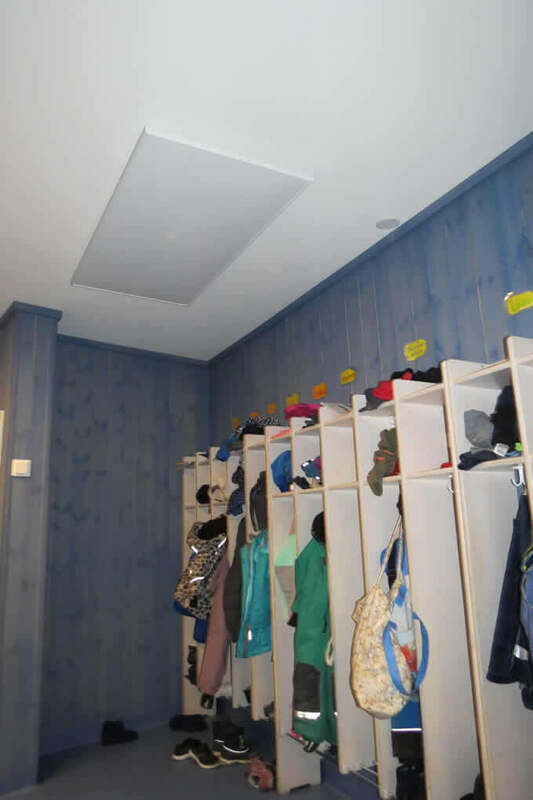 All 16 heaters were mounted on the ceiling so that the children can’t touch them. 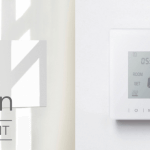 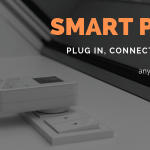 Due to the ceiling mounting, the heat distributes evenly across the room, and compared to normal convection heaters, the room is never getting too dry, which creates a very comfortable atmosphere.